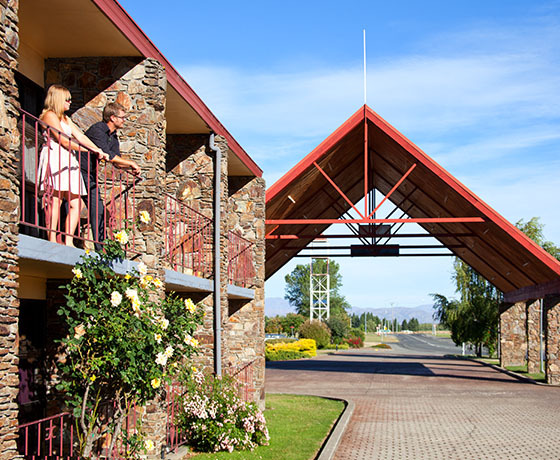 The MacKenzie Country Hotel is located in the town of Twizel. In the very heart of the historic Mackenzie Basin, surrounded by both man-made and natural lakes and waterways. Only 45 minutes drive to Aoraki/Mount Cook National Park, 3.5 hours drive from Christchurch or 2 hours drive from Queenstown. The hotel offers 108 spacious guestrooms, including 80 standard rooms and 28 deluxe rooms. 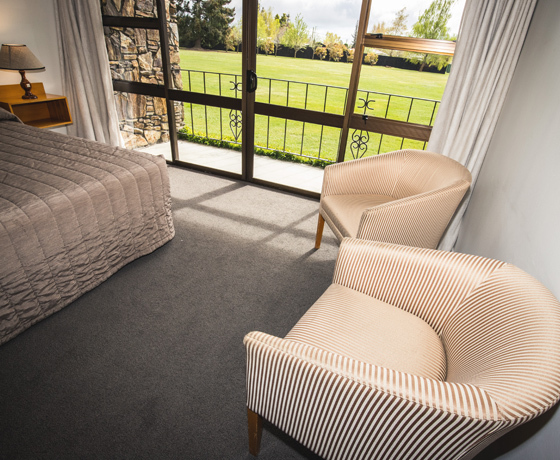 All rooms offer surrounding views of the spectacular Ben Ohau Ranges. Enjoy a meal in the restaurant or bar. 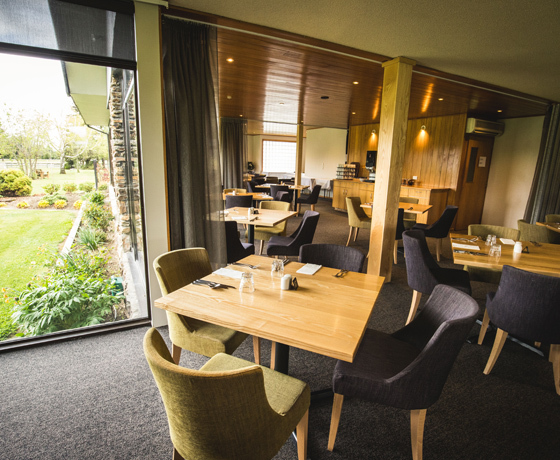 Choose from the hearty menus revealing local cuisine, accompanied by a range of New Zealand wines. Relax by the large open fire during the winter months, or ‘al fresco’ dining in the radiant warmth. 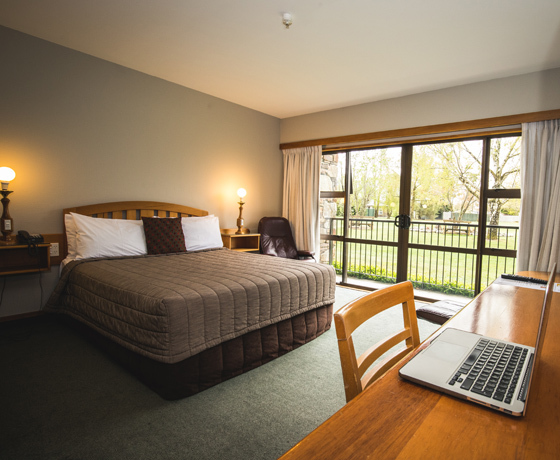 For those outdoor lovers, Twizel offers a tremendous variety of pursuits for all.